HoneyPoint3D, leaders in 3D Printing Education and Rapid Prototyping Services, was founded in 2013 with the opening of Northern California’s first retail 3D printing store. Fast forwarding to 2018, HoneyPoint3D is a premier rapid prototyping (3D CAD, 3D Scanning) company that services clients throughout the USA. With our expert CAD Engineers and professional Artec 3D scanners, we have successfully completed over 1,000 projects bringing our clients ideas to life. Our award winning educational division has taught over 8000 students how to 3D print and create 3D CAD files. HoneyPoint3D’s educational online courses are distributed in over 20 countries and have won numerous awards. HoneyPoint3D online courses are also offered on Lynda.com, LinkedIn.com and our own platform. Our flagship online courses includes Fusion360 and Meshmixer. HoneyPoint3D also authored one of the best selling books on 3D Printing “MAKE: Getting Started with 3D Printing” through Maker Media publishers. The book has been translated into 4 languages, is sold in over 20 countries and is available in all libraries across America. The 2nd edition will be released Fall 2018. HoneyPoint3D’s partnerships and clients are some of the biggest names in the industry. Email us today and let’s bring your ideas to form. Liza Wallach Kloski is originally from Guadalajara, Mexico and founded LizaSonia Designs in 2003, a unique upscale jewelry brand and retail store in the Montclair District of Oakland, which wholesaled designs in over 17 Nordstrom stores, in addition to, 80 other retail stores. A graduate of UC Berkeley, Liza has won numerous design and business awards and was the main retail expert in Entrepreneur Magazine’s paperback book “Start Your Own Fashion Accessories Business (StartUp Series).” LizaSonia Designs was a successful jewelry company for over 10 years before Liza’s passion turned to 3D Printing Jewelry. Liza co-founded “HoneyPoint3D” in 2013 with her husband, Nick Kloski. HoneyPoint3D offers classes for all skill and age levels, rapid prototyping, 3D Modeling, Scanning and Printing Services. Considered a 3D Printing retail expert, Liza has been interviewed on CNN, RT Television, San Francisco Business Times, KGO, most Bay Area newspapers and many more. Liza and Nick are the co-authors of Make Magazine’s current book on 3D printing titled, “MAKE: Getting Started with 3D Printing,” that was released in May 2016. The book is #1 on Amazon.com in it’s category with over 30 “FIVE STAR” reviews. The 2nd edition will be released Fall 2018. Nick has earned the respect of his colleagues through hard work, dedication and vision through his 16+ years in the high-tech industry. Graduating from UC Santa Barbara with an English Major, he was hired into Sun Microsystems during the dotcom boom, and has held a number of technical roles at Sun, and more recently, at Oracle translating complex technical architectures into understandable ideas. Nick’s skills go deep into both the technical understanding of the industry and the mechanics of 3D printing, and how this industry has the capability to inspire the world for the better. 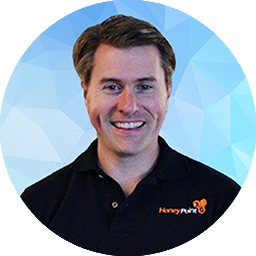 Nick co-founded “HoneyPoint3D” in 2013 with his wife, Liza. HoneyPoint3D offers classes for all skill and age levels, rapid prototyping, 3D Modeling, Scanning and Printing Services. Considered a 3D Printing retail expert, Nick has been interviewed on CNN, RT Television, San Francisco Business Times, KGO, most of the Bay Area newspapers and many more. Nick and Liza are the co-authors of Make Magazine’s current book on 3D printing titled, “MAKE: Getting Started with 3D Printing,” that was released in May 2016. The book is #1 on Amazon.com in it’s category with over 30 “FIVE STAR” reviews. The 2nd edition will be released Fall 2018. 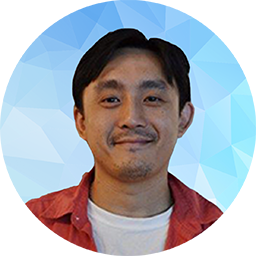 Jeff is very skilled at 2D & 3D CAD modeling, 3D scanning, and 3D printing. His skills range from 3D CAD modeling to 3D Scanning and 3D Printing. Self taught in many CAD software programs, his artist renders and careful method of 3D Scanning help create great models for our clients. 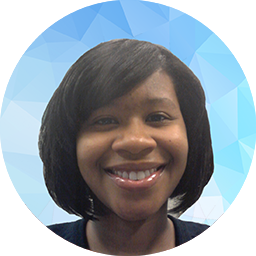 Alicia brings an extensive background in corporate account management to our company. Her operational skills specialize in events, promotion, and strategic planning. 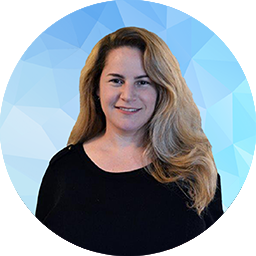 She fine tunes projects & processes that allow HoneyPoint3D clients & partners to have an extraordinary experience. An essential member of the team, she keeps everything running smoothly and efficiently. Ray is an industrial design engineer. 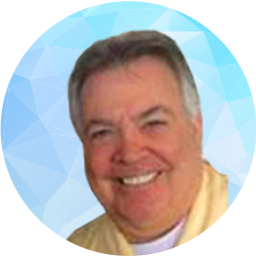 He has helped construct Solidworks assemblies & parts for the manufacturing phase. His skills in sketching, Solidworks, Illustrator, Photoshop allows our customers to visualize their ideas. He can create DFM drawings for CNC milling, laser etching, photo etching and 3D printing. Claudine is an industrial designer with an eye for textile and soft goods design. 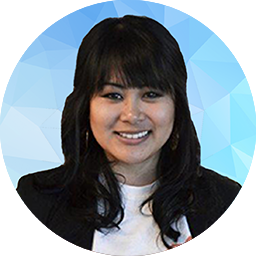 She is skilled at full scale rapid prototyping, knowledge of materials for manufacturing, ideation sketching, and user esthetics for industrial design. Focusing on customer experience, she helps clients visualize their idea. 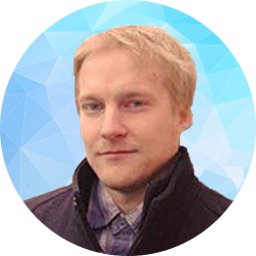 Ben has been interested in the 3D space from an early age and is a graduate of the University of Idaho with a Bachelor’s of Science degree in Virtual Technology and Design. 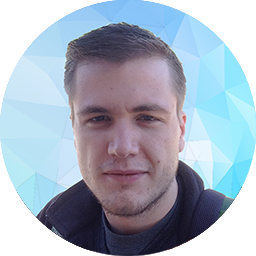 He has refined his craft in mobile development and 3D CAD design and enjoys both organic and mechanical modeling projects. Carter brings over 30 years of experience in manufacturing and product development of consumer electronics, semiconductor fabrication equipment, solar power industries, and medical products. He also has over 25 years in R&D including in CNC machine tool design and other products that have produced over $1B in annual sales.